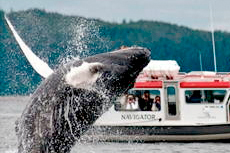 Experience an intimate encounter with Humpback and Orca whales on a scenic whale watching tour around Juneau harbor. Dog sledding is a quintessential Alaskan experience- allow a team of strong huskies to pull you through Juneau's trails and countryside. Helicopter tours are a must-do in Alaska and it's easy to understand why. Nothing beats the view of Juneau's glaciers and icy waters from above. 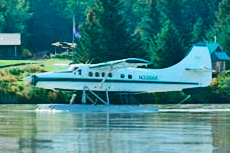 A float plane will provide you with some of the most exquisite views that Juneau has to offer. Some tours include a salmon feast at a quaint lodge. 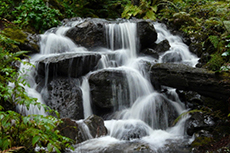 Combine a Glacier Gardens Rainforest Adventure and Macauley Salmon Hatchery tour. 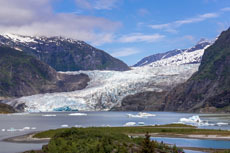 This excursion covers the perfect trifecta of Alaska's attractions: whale-watching, bear-viewing and a scenic flight over the glaciers of the Juneau Icefield. 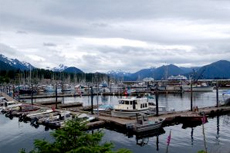 Part rugged fishing village and part government center, Juneau is a fascinating town. 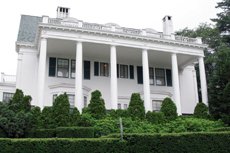 A guided tour of the Alaskan capital includes the Mendenhall Glacier, a real salmon hatchery, and more. Join in as local guides take you by land and by sea to some of the most memorable spots in Juneau for picture-perfect snapshots. 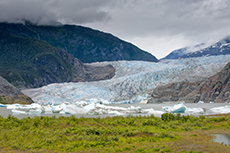 Experience Juneau's many natural attractions from its famous glaciers all the way to the majestic sealife! Relive Juneau’s gold rush history and pan for gold in an authentic setting with “guaranteed gold” for everyone! 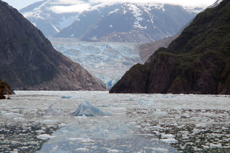 Join the opportunity to see the very best of the Tracy Arm Wilderness Area, including exciting close-up views of the majestic Sawyer Glaciers. From the observation deck you will be able to enjoy this unforgettable experience! Treat yourself to spectacular views of hanging glaciers, towering peaks, and glacial topography whilst encountering stretches of moderate rapids that add excitement to the trip. 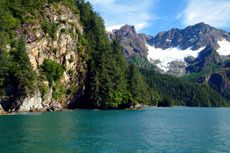 Try your luck as an angler on an Alaskan fishing expedition on Juneau waters. Juneau's trails offer the perfect opportunity for hiking throughout the area. 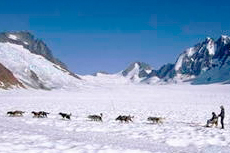 Enjoy learning about Alaska's unique wildlife while catching glimpses on its popular species. Meander along the Juneau coastline as local captains and crew take you through areas known for their abundance of harbor seals, bald eagles and occasionally even bears. Spend your day in Juneau learning about popular cooking techniques and local favorites as you taste traditional Alaskan foods, including corn bread and locally caught salmon. 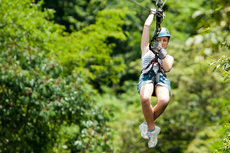 Zip-lining is not just for the Caribbean! 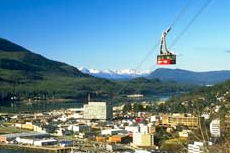 Take a guided zip-lining tour through a lush canopy of towering tree tops in Alaska’s Juneau. 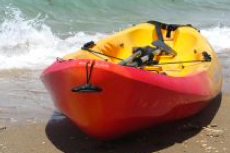 Explore Juneau's coastline while kayaking through Alaska's icy waterways, viewing unique landscapes and wildlife along the way. 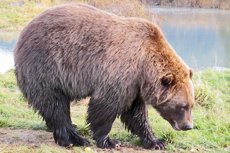 You may even catch a glimpse of a bear! 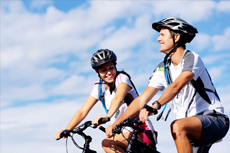 Experience all of the mountains, glaciers, wildlife, woods, and waters Juneau has to offer on a bicycle tour. Experience Juneau's unforgettable landscape and scenery from above, only accessible aboard the NorthStar Trekking Level II excursion. 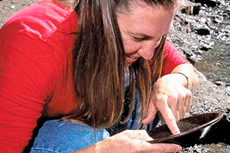 Join naturalists on a leisurely paced adventure into the wilderness on a nature tour of Juneau. 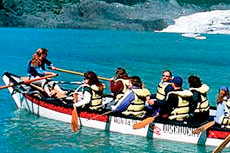 Experience the Alaskan wildlife and landscape up close and personal as you paddle in a traditional Tlingit-style canoe. 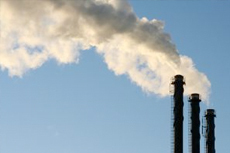 Get a behind the scenes look at a local factory in Juneau and see it's production in action! 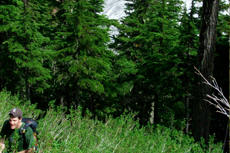 Mendenhall Glacier: The U.S. Forest Service maintains a visitor center and walking trails at the glacier and Nugget Falls. Bears patrol the creek for salmon and are often seen quite close. Not to worry -- rangers are on patrol, as well. Ships offer tours to the area, or do-it-yourselfers can take a shuttle from town. 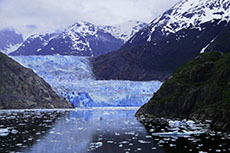 Visitors can also raft to the glacier on a guided tour with Alaska Travel Adventures (800-323-5757). 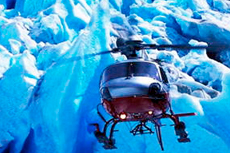 The most exciting way to see the glacier is by helicopter. 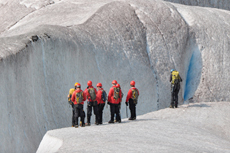 Temsco Helicopters (877-789-9501) offers a basic tour with about 30 minutes in the air and 20 to 25 minutes on the glacier; upgrade to the "pilot's choice" tour for two different glacier landings. Advance reservations are advised, and don't forget to factor in transportation costs to the airport if they're not included. The Juneau Arts & Humanities Council has a community calendar on its website that is jam packed with events, so you easily can find out what's happening while you're in port. Hiking: Juneau got its start as a mining town, and several leisurely (and fairly short) hikes are available from the city center that wind past old mining equipment. The Flume Trail follows a wooden bridge past numerous small waterfalls. Across the channel (in Douglas), the easy Treadwell Trail runs through the once vibrant mining community adjacent to a beach. The Perseverance Trail is the most challenging of the three but is very popular because of the stunning views. Shopping: You'll find typical souvenir shops but also a few standouts. Check out the Jade Shop (321 S. Franklin Street; 907-463-5551) for all manner of jade animals and jewelry. The jade is mined in Alaska, about 120 miles east of Juneau. 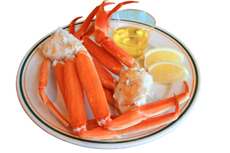 Caribou Crossings (387 S. Franklin Street; 907-586-5008) sells quality, made-in-Alaska arts and crafts. Alaska Fur Gallery (359 S. Franklin Street; 907-463-5588) wins the "tacky" award with its fur-covered jockstraps. If you need a colorful, flower-decked umbrella, pick one up at Glacier Gardens, and for anything else you may have forgotten to pack, head to Ben Franklin (233 Front Street; 907-586-6762), one of the city's most historic shops.